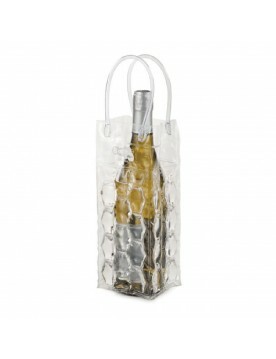 To walk into the party with perfectly chilled wine, pop the Bottle Bubble Freeze Ice Tote in the freezer two hours before you plan to leave. Ready? Slip the bottle in the bag and off you go. Pop the Icepack Cooling Bottle Wrap in the freezer until you're ready to leave. 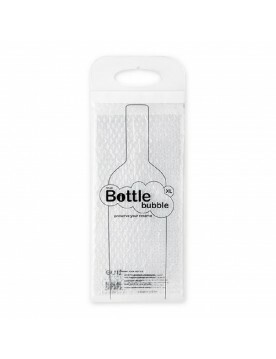 Then grab it, wrap it tight around the bottle you want to keep cold and bring refreshingly chilled wine with you wherever you're headed.